Hello my friends and Happy Tuesday! 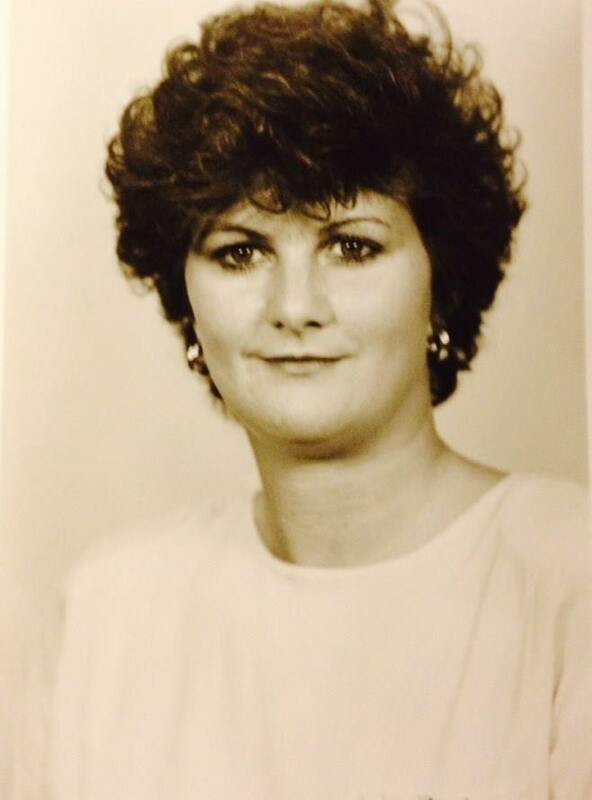 I hope you had a wonderful weekend and have gotten the week started off to a good start. 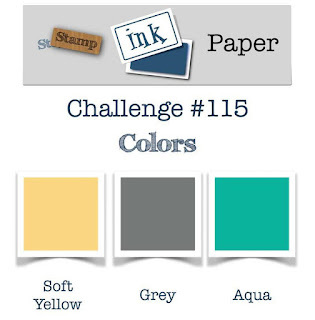 I am super excited about Stamp, Ink, Paper's Challenge theme this week... 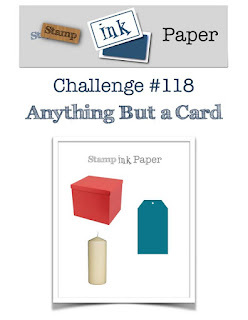 Anything But a Card! 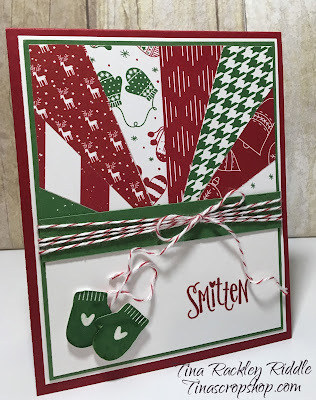 My first idea was to make a tag but when I started went through my stamps and ran into this awesome Fill My Cup Stamp Set from Verve I decided a bookmark would be perfect! 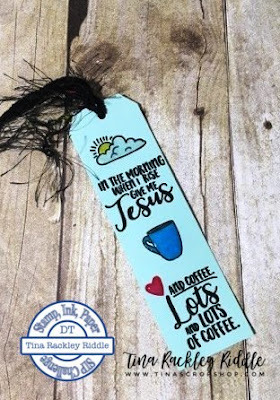 I'm trying to get back on track with my morning Bible reading and this bookmark is just the thing for me! How adorable are these sentiments?? I LOVE them! I started with a 1 3/4" wide by 6 1/4" inch piece of SU Soft Sky Cardstock. 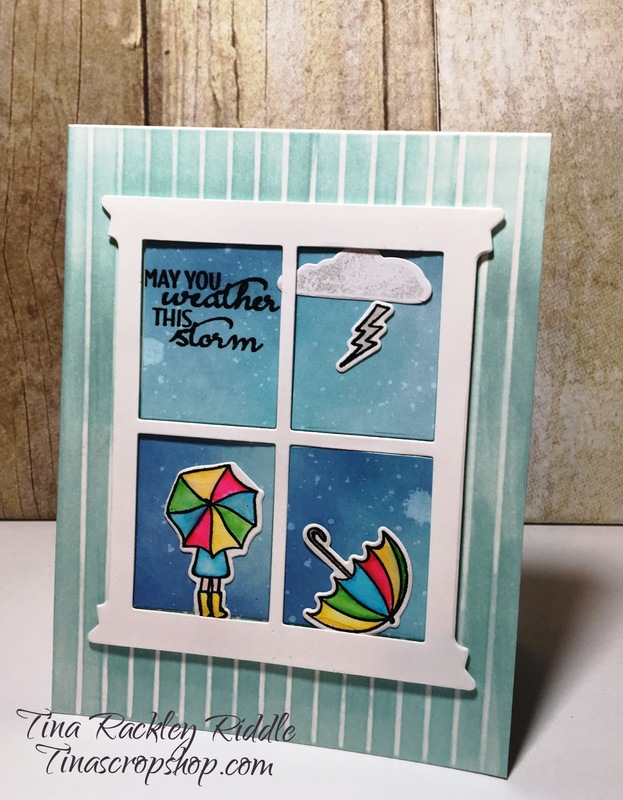 I heat embossed the sentiments and images in Black and used Zig Clean Color Markers to color in the sun and cloud image and the cup. The heart was a punched heart out of a scrap of red cardstock. 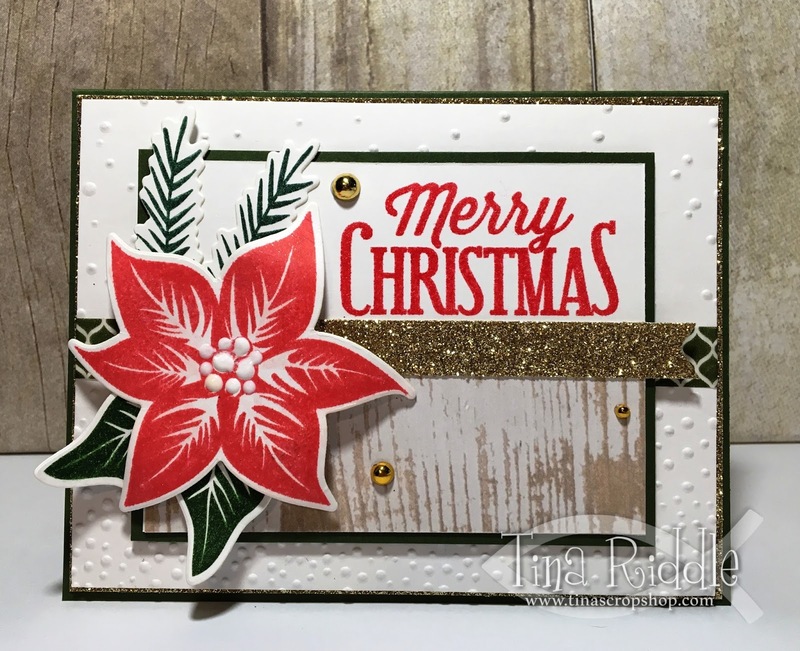 Once I was done with the embossing and coloring, I added some wink of stella to the cloud and then a little white glitter. I then used some FSJ Journey Glaze to coat the cup, cloud, sun and heart for some dimension and shine. 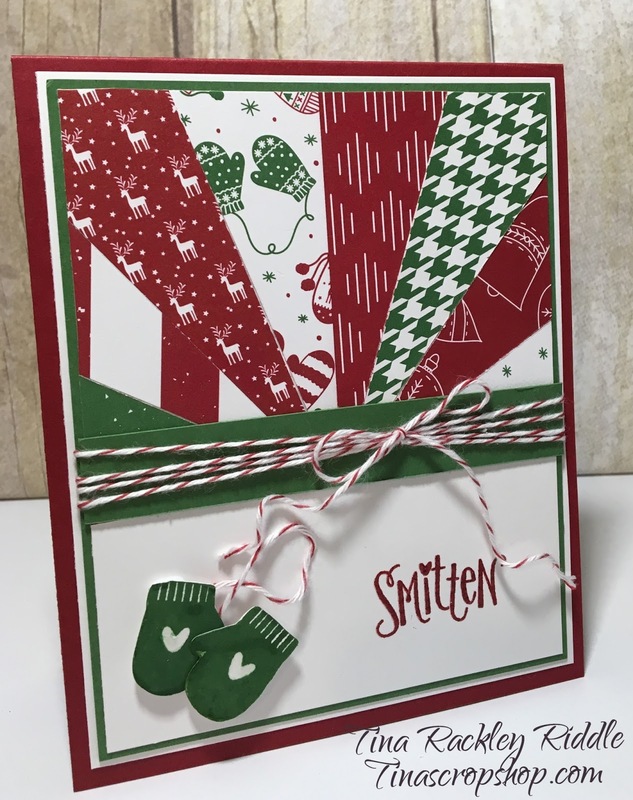 I used some ribbon fibers from my stash. 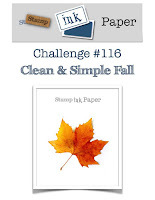 This was a super easy and fun project and is just what I need for my morning Bible reading. 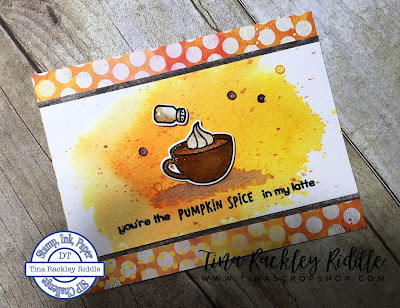 SIP Challenge #117 Watercolor with Lawn Fawn Pumpkin Spice! 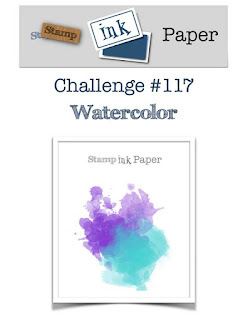 The background in this week's challenge banner inspired me to do some distress ink smooshing onto watercolor for my background! I started with a 5 1/2" x 3" panel of watercolor paper that was sprayed with water. I smooshed some Tim Holtz Mustard Seed Distress Ink onto a piece of acetate and sprayed it with water and then pushed it around onto the watercolor paper. I followed the same technique but with Spiced Marmelade and Rusty Hinge Distress Ink, drying between each layer. A Distress Splatter Brush and some more of the Rusty Hinge Distress Ink thinned out with water added some dark splatters. Next I stamped my Lawn Fawn Cup and shaker onto Bristol Smooth Cardstock with Versafine Black Onyx Ink and then dried it with my heat cool. 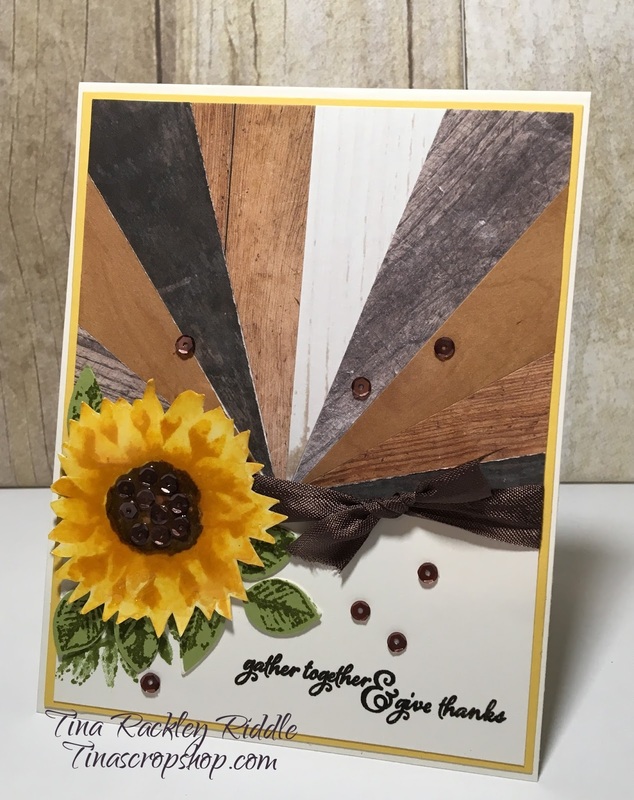 Distress Inks in Rusty Hinge, Vintage Photo and Walnut Stain were used to color in the coffee and the cup. A small amount of Scattered Straw Distress Ink was used to highlight the edges of the whipped cream. I used a stiff brush to brush on a little bit of the Rusty Hinge and Walnut Stain Distress Ink onto the whipped cream and inside the shaker for the Pumpkin Spice. 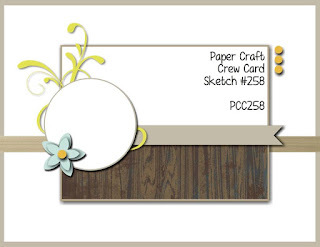 A Zig Marker in Medium Gray and a wet small brush highlighted the metal ring of the shaker. I attached the cup and shaker to the watercolor panel with foam squares. I used a little more of the Walnut Stain Distress Ink with a wet brush under the cup to ground it. Clear Wink of Stella was brushed onto the Whipped Cream. Some FSJ Journey Glaze was brushed all over the cup and the shaker. (I LOVE the Journey Glaze.. it's the one thing I never want to run out of!) 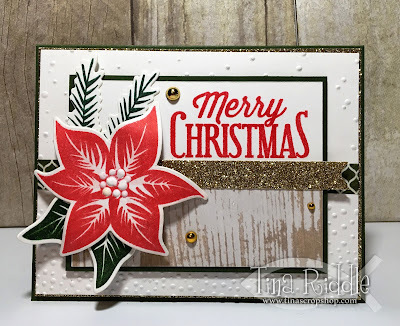 I used my Misti to stamp the sentiment onto the bottom of the watercolor panel with more of the Versafine Black Onyx Ink and then heat embossed it with clear embossing powder. 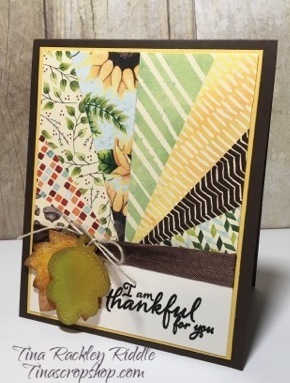 I used some scraps of Woodgrain DSP onto the top and bottom of the panel and then attached it all to a piece of Patterned Paper from my stash that I felt matched the colors well. 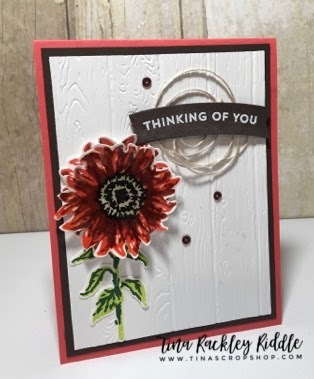 I added a few Pretty Pink Posh 4mm sequins to finish it off and then attached it to a card base of 110# Neenah Classic Solar White Cardstock. Thanks so much for stopping by! I hope you'll stop by and pick up a Pumpkin Spice Latte today! I know I will! 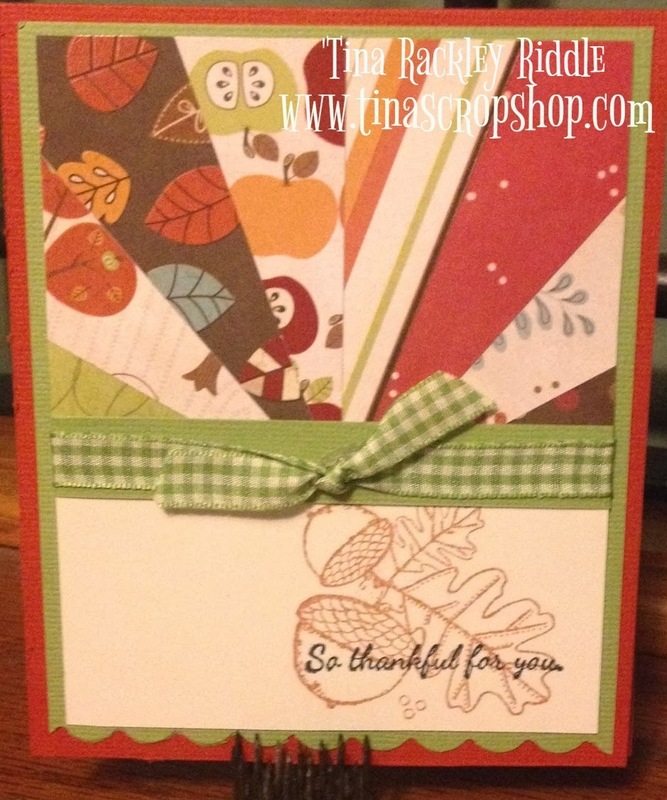 Lately I've been on a kick to use some of the stamp sets or kits that I haven't used yet. I have quite a few so this will take quite some time. For this card I decided to use a Hero Arts My Monthly Hero Kit from February 2017. 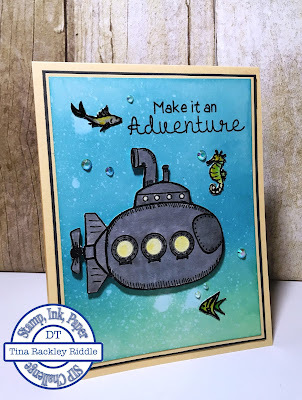 Now I have used the add-on stamp sets from the February Release but not the actual kit... so today's the day! 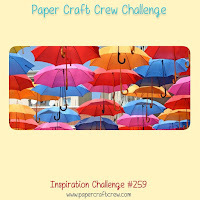 For my background I decided to use a trick that I learned from the awesome Gina K of Gina K Designs. I scored a 4 1/4" x 5 1/2" piece of 110# Neenah Classic Solar White cardstock every 1/4" on a Scoring Board. 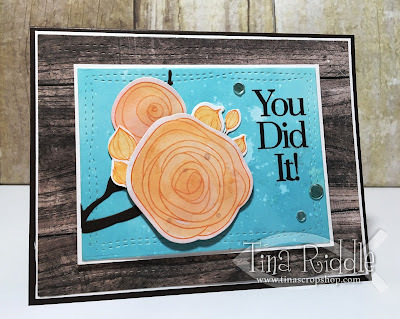 After the cardstock was scored, I ran a SU Soft Sky Ink Pad directly to the cardstock for a distressed wood planking look. 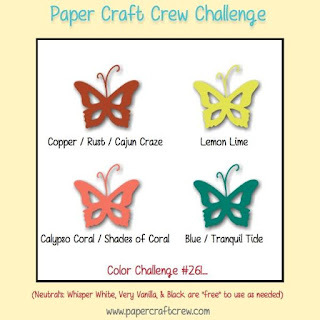 I really love the look and can't wait to try it with other colors. I cut my window from the February Kit out of 110# Neenah Classic Solar White as well. The background of my window scene was created by Ink Blending Broken China and Faded Jeans Distress Oxide Ink onto a piece of Bristol Smooth Cardstock. After I completed my ink blending, I used a distress sprayer to spritz some water on it and then placed a paper towel over it to absorb the drops of ink that lifted. I stamped my girl with the umbrella as well as the other umbrella onto Bristol Smooth Cardstock with Versafine Onyx Black Ink. After it was dry, I used Zig Clean Color Markers and an Aqua Brush to color in my images. 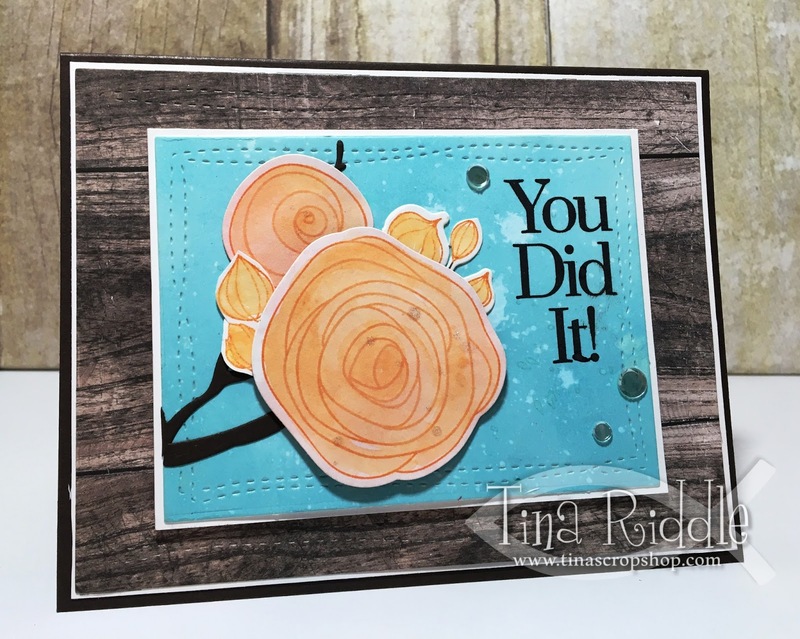 The cloud was stamped in Iced Spruce Distress Ink and the Lightning was stamped in Onyx Black Ink onto Bristol Smooth Cardstock as well. I used a silver Zig Clean Color marker to color in the Lightning. I used my Misti to stamp the sentiment with Versafine Onyx Black Ink in the upper left corner of the window.